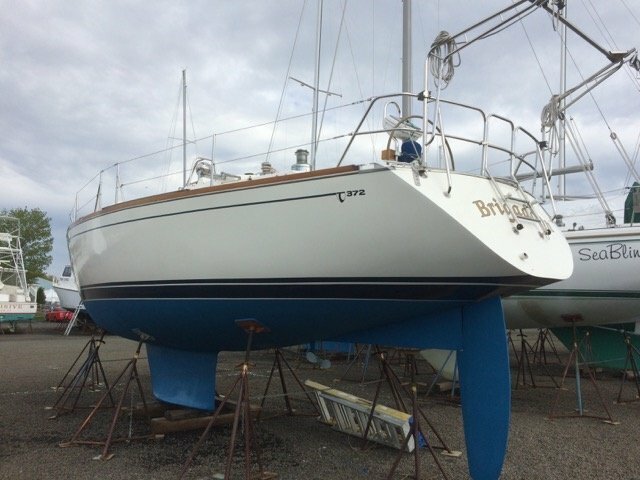 Please call owner Bill at 203-389-4819 or 203-522-8654. 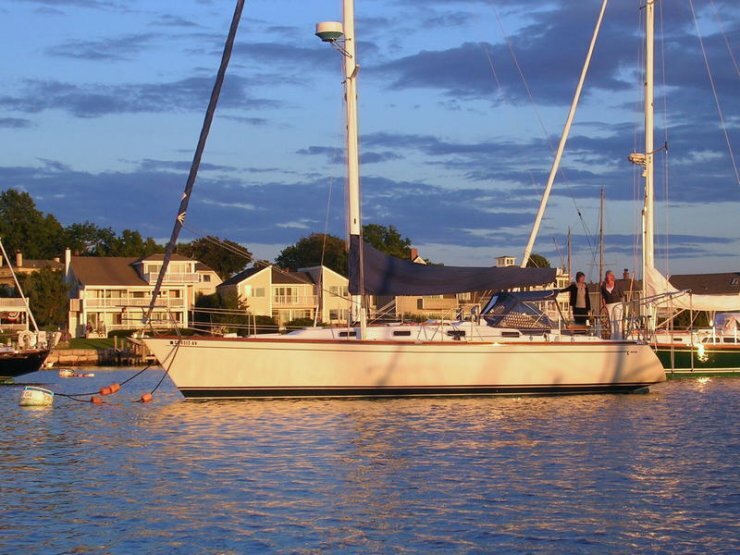 Boat Location: Branford, Connecticut.Well maintained performance cruiser with many updates in excellent condition. ICOM IC-M422 VHF marine transceiver. Remote control microphone HM-157 (cockpit). 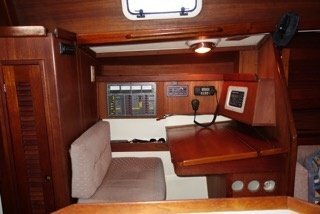 Raymarine SPX SmartPilot X-10 System. 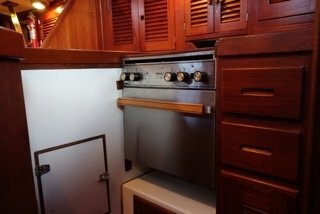 Raymarine ST60 Plus Wind System. 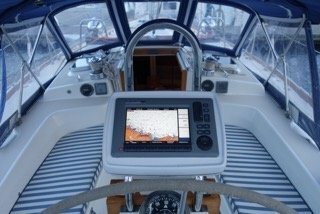 Raymarine C90W Widescreen Multifunctional Display. Raymarine 18” Digital Radome Antenna. 3JH5E Yanmar S/N E1550 (2012). 17” fixed bronze propeller on stainless steel shaft. 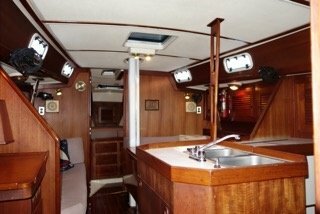 Kato Marine Davits – for dinghy. Side stanchions with double lifelines (replaced in 2012),Dodger with cockpit awning,Swim ladder. (2) Barient #28 STA primary winches. 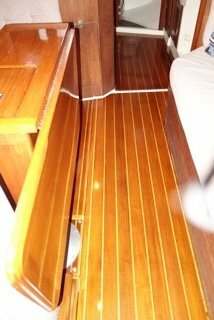 (2) Barient #18A halyard aft lead winches. 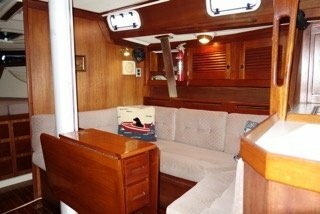 (1) Barient #234A mainsheet winch. 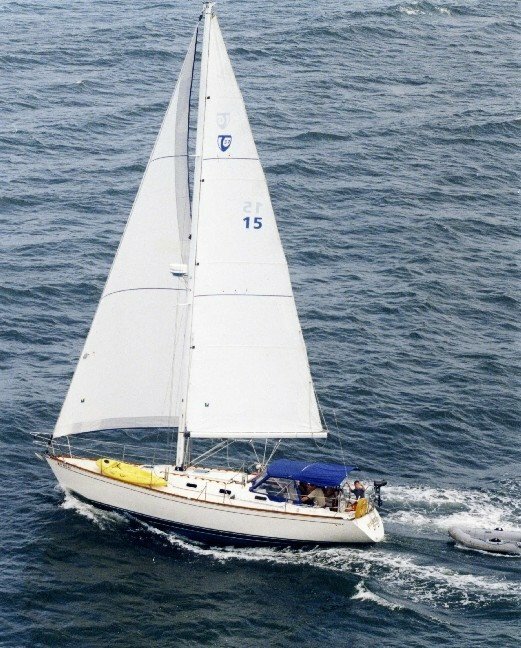 - asymmetrical Halsey Lidgard full radial spinnaker (1115.10 sq. ft.). Tides Marine Track and Slide System. 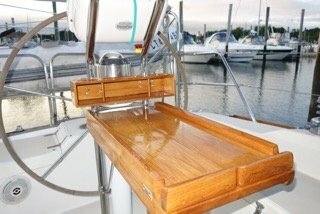 MackPack semi-automatic mainsail cover and lazy jack system. 26 lb West Marine traditional fluke anchor with chain/rope rode. 90 gallons fresh water in two aluminum tanks. 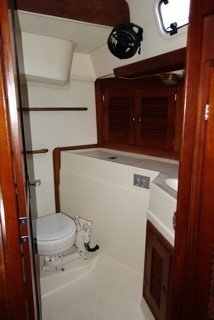 Custom foam mattress in the V-berth (2016). Zodiac 9’ hard bottom (RIB) Hypalon dinghy. Yamaha 8 HP 2-stroke outboard engine (2004). Fairclough custom canvas winter cover system.